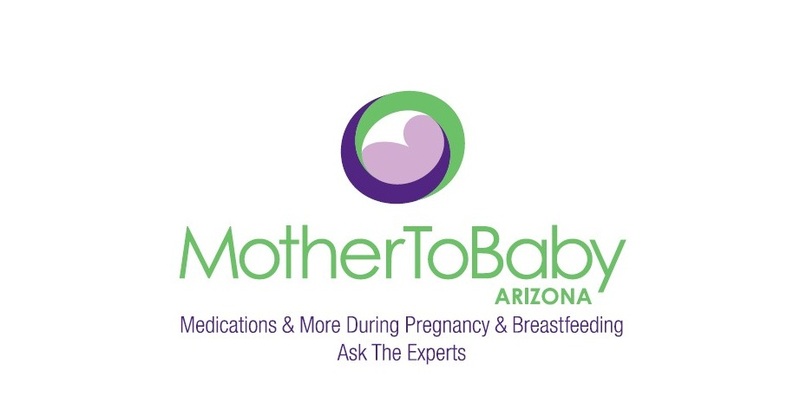 MotherToBaby Arizona (formerly the Arizona Pregnancy Riskline) provides information about the safety of medications and other exposures during pregnancy and breastfeeding. Our service educates women, healthcare providers and the general public. We are a part of the Arizona Poison and Drug Information Center at the University of Arizona College of Pharmacy. To speak with a genetic counselor about your questions, call 1-888-285-3410 or email an expert. Para hablar con un experto en español, por favor llame 1-866-626-6847 y marque la opción1. 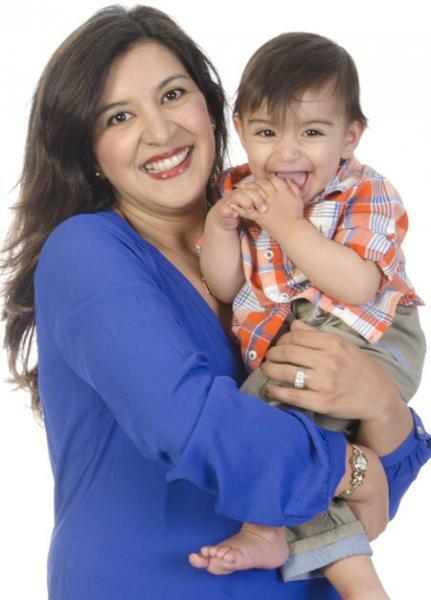 MotherToBaby Arizona experts give informational presentations in the community and conduct media interviews. Our experts are available to lecture or comment on the safety of any medication or exposure in pregnancy or breastfeeding, birth defect prevention, and genetic counseling. To book a MotherToBaby Arizona speaker or for media inquiries, please call 520- 626-3410 or email an expert. The MotherToBaby Arizona is a member of the national Organization of Teratology Information Specialists.